Loma Lynda's live cinematic concert series EPISODE XXXXVII was performed at intimate clubs and gallery venues across southern California, and surrounding aresa including MOCA,, The Troubador, Cinespace Hollywood, the Beauty Bar Las Vegas, The Viper Room, Knitting Factory, The Egyptian theater. LL: Episode XXXXVII was also an officail selection of the Res fest Music Video and short film series. 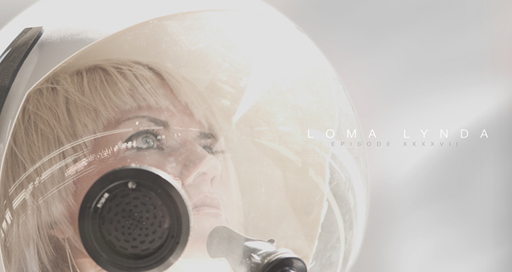 Loma Lynda : Episode XXXXVII from Jason Bognacki on Vimeo.